Made with raw sheep's milk. 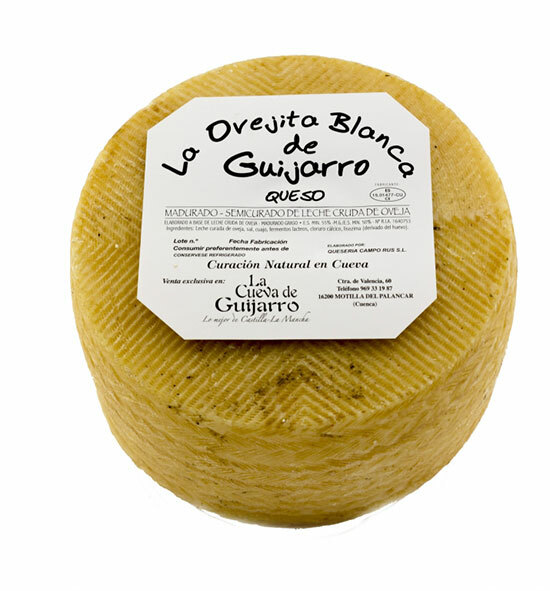 A new specialty cheese with D.O, born in Quesos Guijarro. Variable colour from ivory to dark gray due to natural treatment received in crust during healing. Cleaning and continuous healing with olive oil and a light coat of Iberian lard to soften the crust in his last days. 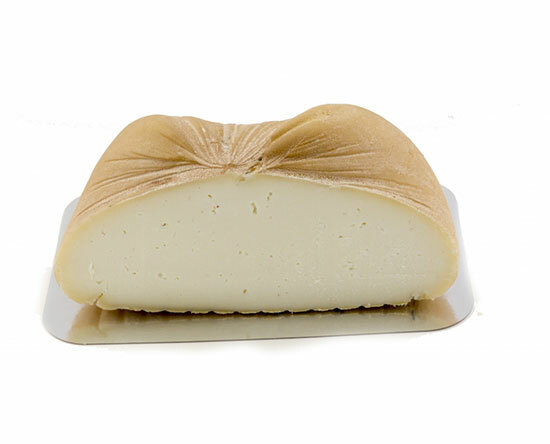 With similar flavour to the cured cheese of 10 months, but with greater intensity. By having more healing time the flavour changes, being stronger and more intense this time, being able to break it when you cut it; for this reason it is advisable to heat the knife with hot water before cutting it, always bearing in mind that we must get the cheese from the refrigerator about 30 minutes at room temperature at least before cutting it. 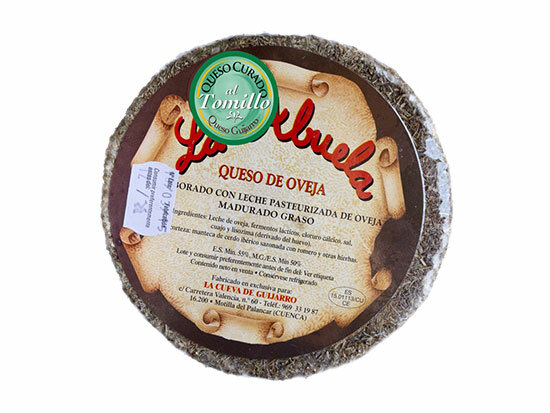 This way you can taste the cheese in its fullness. 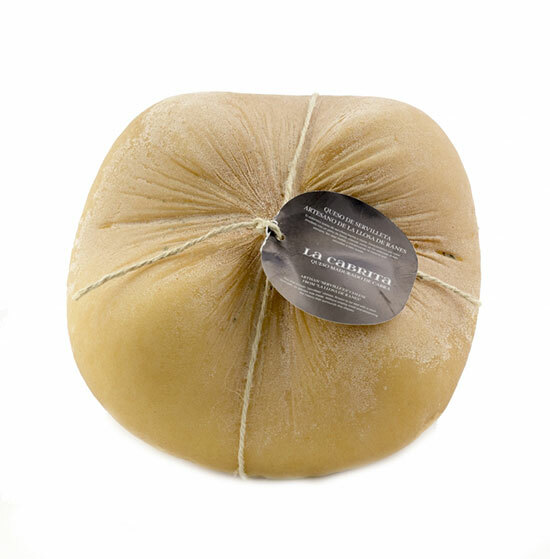 Sometimes it has a lumpy texture and more loose as well as dictate the virtues of raw milk of Manchego sheep and Designation of Origin. Lactic, acidified, intense and persistent odour that evolves very persistent spicy nuances because of its 14 months of healing. We can find it in sizes approx: Large Piece 3.2 kg, and lots of ½ and ¼ part piece. Semi cured goat cheese napkin type. 1/2 Large piece 1,1 KG APPROX.